Mini-documentary sheds light on one of Apple's best ads in years. A new video reveals the creative process behind Spike Jonze’s brilliant short film “Welcome Home,” which paints the HomePod as a miracle device. Not just one of the best Apple ads in ages, it’s one of the best adverts anywhere. 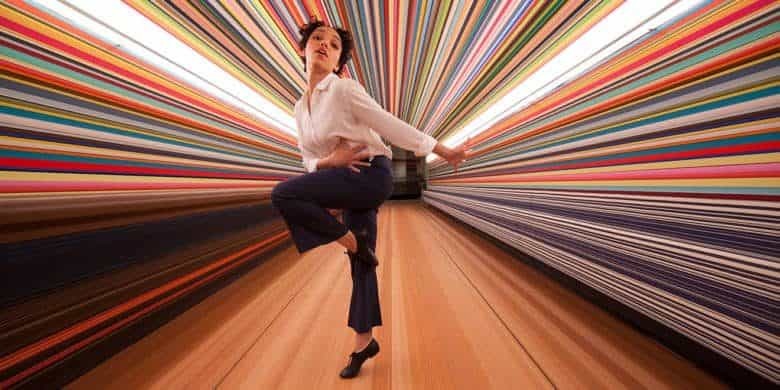 The HomePod commercial stars English singer FKA twigs as a city dweller whose drab apartment is transformed into a colorful wonderland by an Apple smart speaker. Clocking in at nearly seven minutes, AdWeek’s behind-the-scenes documentary about “Welcome Home” sheds light on the ad’s creation. The AdWeek video also shows how Jonze’s team pulled off the shapeshifting apartment set, courtesy of some pretty impressive hydraulics. If you haven’t seen it, you can check out the brilliant “Welcome Home” spot below. We can’t actually embed the “making of” video, but you can watch it here. For anyone who’s interested in the creation of Apple’s best ad in years, it’s highly recommended!